Measure, mix, scoop, and stir with Cookie Monster and the Cook, Bake, Create! Easy-to-Make Recipes for Little Chefs set. 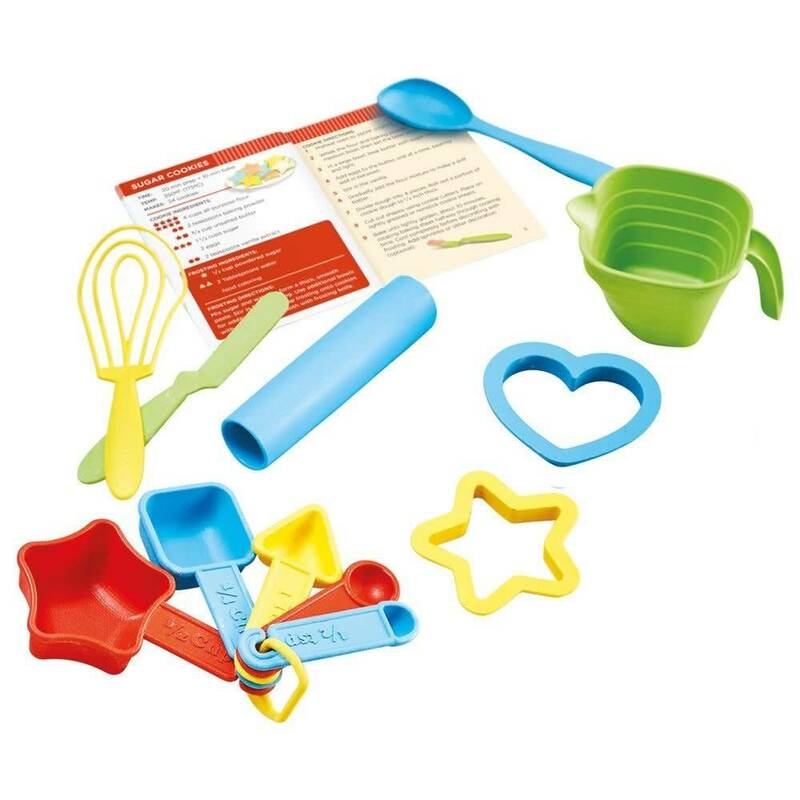 This set features uniquely shaped measuring spoons to help teach counting and measuring to preschoolers. Character-themed recipes, like Big Bird’s Banana Bread and Abby’s Magic Mix, use the shapes as well as conventional measurements for the ingredients, so the whole family can cook, bake, and create together! 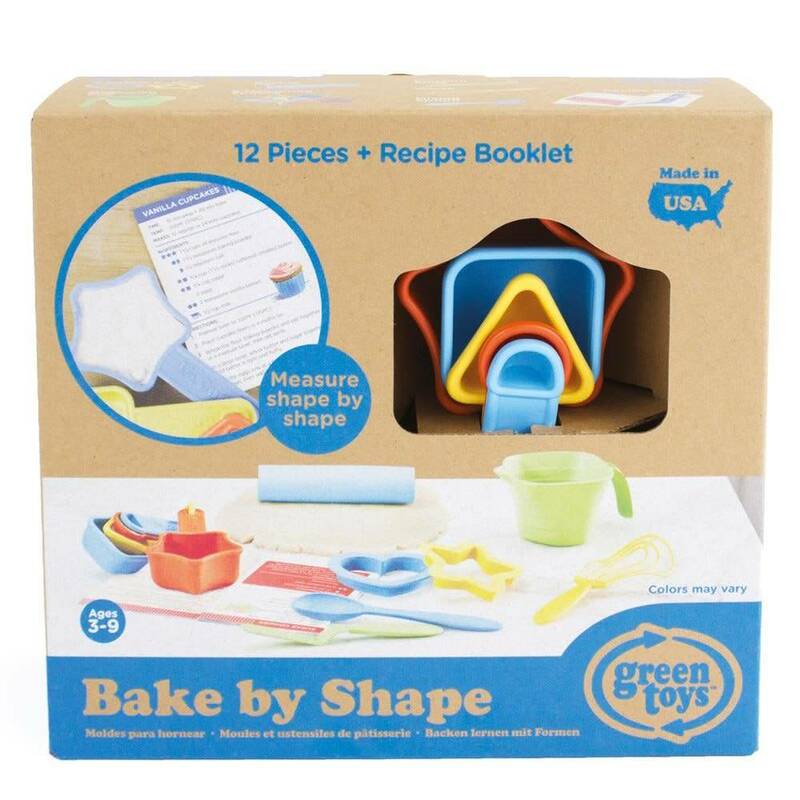 The 15-piece set includes: 5 measuring spoons, measuring cup, whisk, frosting knife, mixing spoon, rolling pin, 2 cookie cutters, recipe booklet, and 2 sticker sheets.